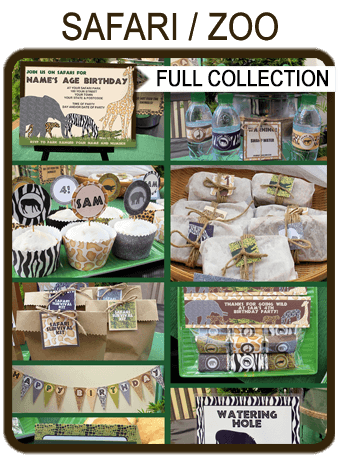 Download, edit and print this Construction Party Food Labels template now. Personalize with your own food items by typing over my sample text at home using Adobe Reader. Edit and print these Construction Party Food Labels as many times as you like. PDF file with 4 x folding Food Labels per page. Each label is 4.5 x 1.9 inches once cut & folded. 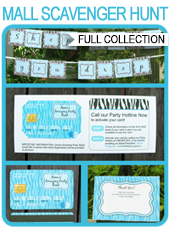 Download your Construction Party Food Labels template immediately after your payment has been processed. Trim out your Construction Party Food Labels on the provided cut lines, fold on the dashed lines and place in front of your food items.